Organized every two years in Stuttgart, GlobalConnect is a major international business forum. 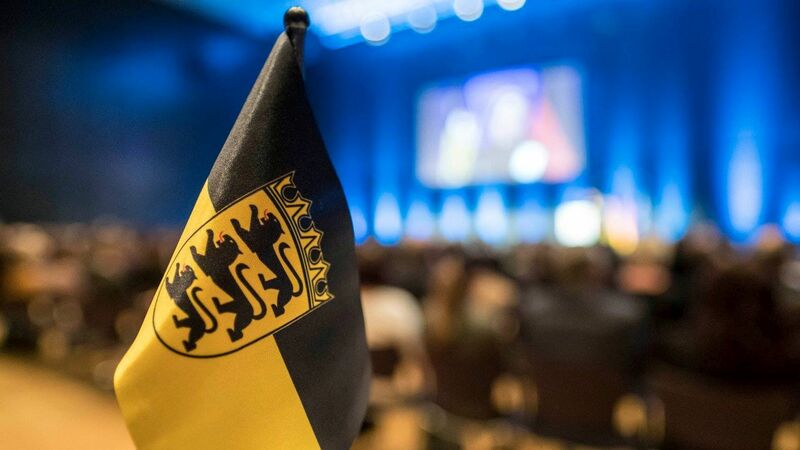 The aim of this event is to help German small and medium-sized enterprises (SME) to expand their activities and partner relations, and to support their foreign economic activity. 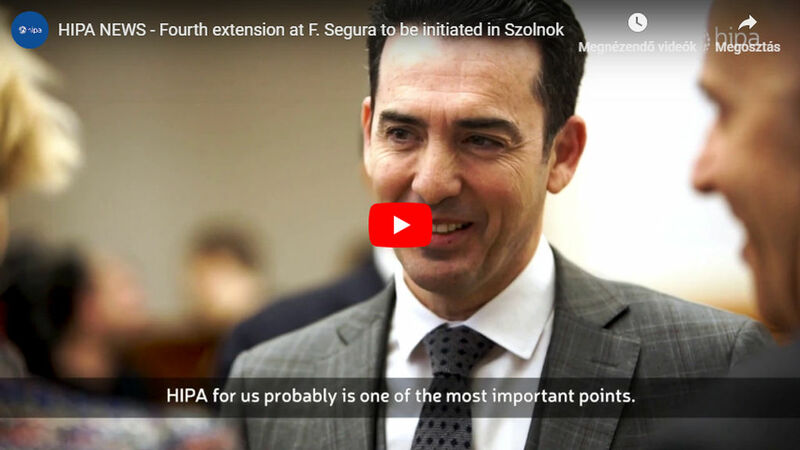 Hungarian Investment Promotion Agency (HIPA) promoted Hungary as an attractive investment destination via presentations and negotiations in person at the event. With 135 exhibitors and around 3,000 visitors, GlobalConnect in Stuttgart is the largest trade fair and congress of the region, where all small or global enterprises can find answers to their questions relating to international business. HIPA, Eximbank and UniCredit Bank set up a joint exhibition stand for Hungary at the event. Within the framework of the two-day event, HIPA organized a seminar entitled 'Hungary as an investment destination', presenting the investment environment and opportunities in Hungary to around 80 interested entrepreneurs. 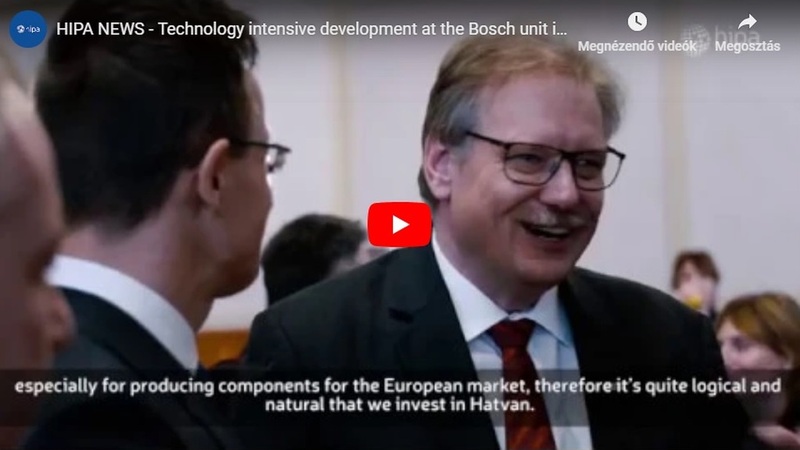 "the Hungarian Government is committed to support modern manufacturing technologies and, partially due to those efforts, the proportion of more complex investments with higher added value in Hungary is on the rise. The automotive industry is the main driver of economic growth in Hungary, and Hungarian companies have assumed a key role in both main development areas in this sector: electromobility and self-driving cars. The Jedlik Ányos Plan, subsidized by the Hungarian Government, may guarantee further research, and may enhance investments." Business meetings with company representatives were also held at the event. 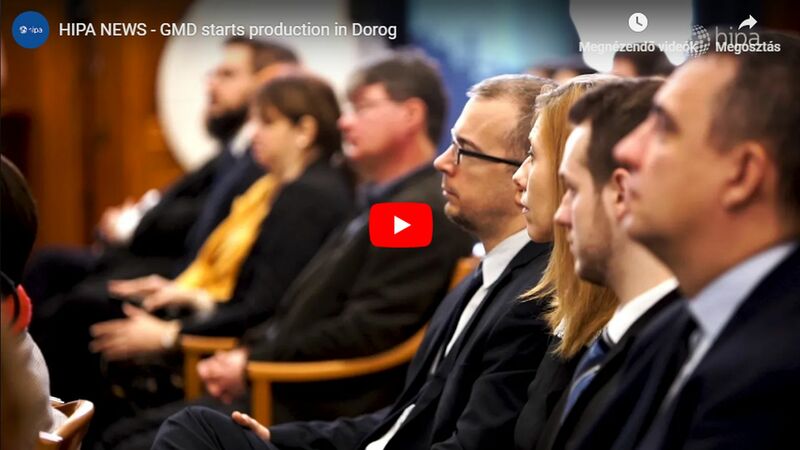 Daimler AG, already operating in Hungary, held a presentation about the investment environment in Hungary praising the well-trained, motivated and efficient workforce, the political stability and the excellent logistics and infrastructure. Germany is the most important foreign trading partner of Hungary. In 2015, Germany accounted for 26.8% of the total foreign trade of Hungary: its share in Hungarian exports was 27.3%, and it was 26.2% in Hungarian imports. The total trade between Germany and Hungary added up to EUR 46,078.9 million in 2015. Germany is the largest foreign investor in Hungary. Foreign direct investment from Germany, exceeding EUR 21 billion, represents over 25% of the total FDI stock in Hungary.